Showing results by narrator "Ron Bostwick"
Look cool while secretly feeding your inner geek. 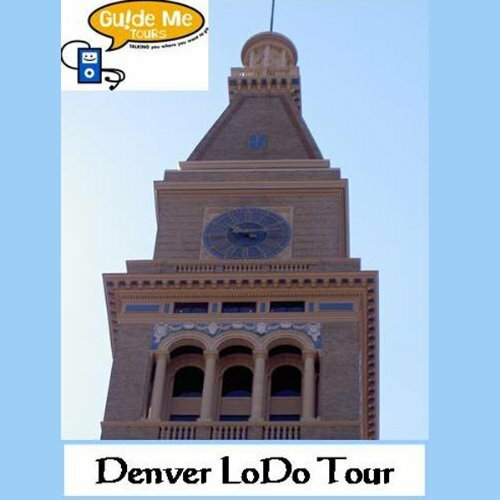 Blend in with the LoDo scene wearing your iPod or with your phone to your ear and listen to Denver's most entertaining walking tour. Professional actors and narrators guide you through historic Denver, while interviewing interesting and fun characters along the way. Giving you the flavor of the Old West, storytelling is interspersed with re-enacted scenes that occurred throughout the decades and shaped the Queen City of the Plains.